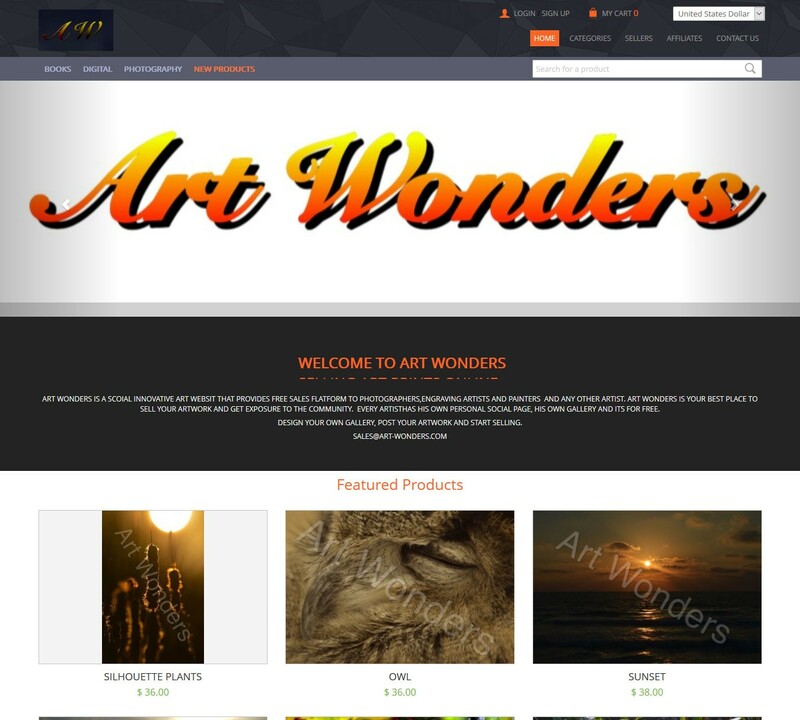 Art Wonders is a social innovative art website that provides free sales platform to photographers, engraving artists and painters, and any other artist. art wonders are your best place to sell your artwork and get exposure to the community. every artist has his own personal social page, his own gallery and it is for free. Design your own gallery, Post your Artwork and start selling. A customized version from the base software iScripts MultiCart. Sellyouritems offers a large list of products from which you can select your favorite items. A perfect model that works likes any Multivendor shopping carts available. The websites proves to be something from which you can view and purchase the best quality items from different sellers around the world. 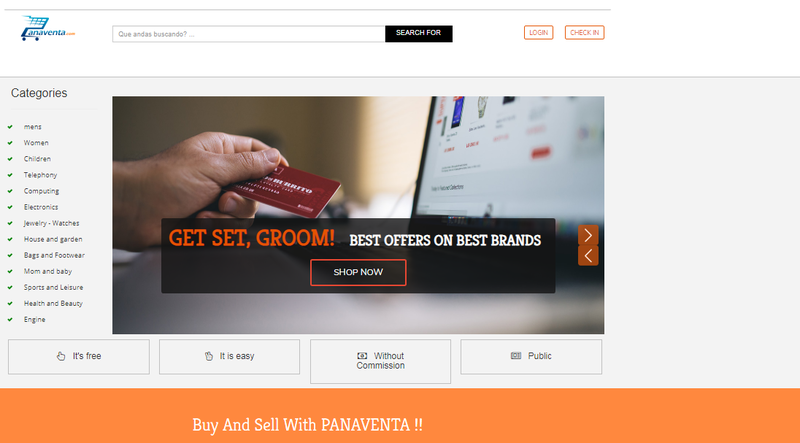 Panaventa Is A Comprehensive Digital Store for all those Buying And Selling Needs. An advanced and improved multi-vendor shopping cat model helps the user find the one they are searching for. Moreover, Panaventa offers a large list of products from which customers can select items. It is a slightly customized website developed over the base platform of iScripts MultiCart. 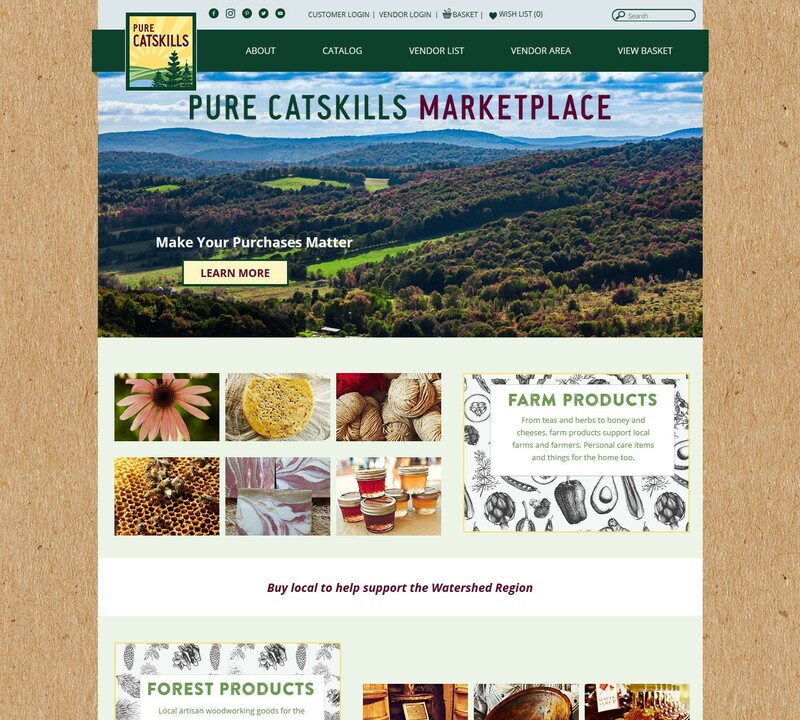 LocalVendorsMall.com is an online community where local sellers can display their items and direct shoppers to their physical location to make purchases. Sellers can also display and sell their items online if desired. Local Vendors Mall is ideal for yard sales and for local merchants that have physical store locations such as roadside sales, consignment stores, thrift shops, Flea Markets, selling booths, local arts, and crafts makers, produce sellers and more.